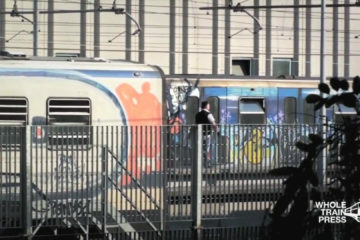 GRAFFITI A NEW YORK – Andrea Nelli from Whole Train Press on Vimeo. 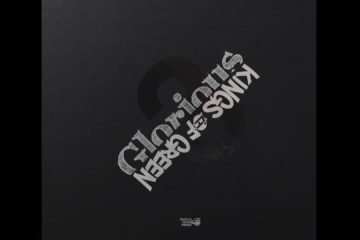 GLORIOUS 3 from Whole Train Press on Vimeo. ﻿ KINGS OF GREEN 1.1 from Whole Train Press on Vimeo. 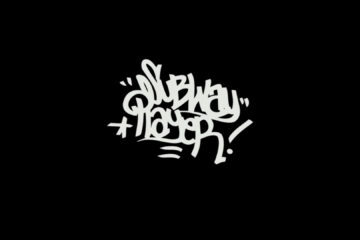 ﻿ MSER- SUBWAY PLAYER- SPOT from Whole Train Press on Vimeo. Glorious volume 2 from Whole Train Press on Vimeo. KING OF GREEN 1.0 from Whole Train Press on Vimeo. 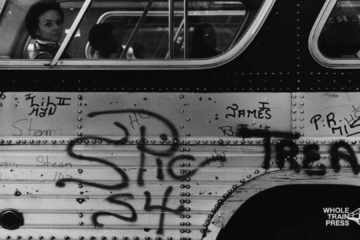 We are glad to receive photographic stuff from the world of Writing and Street Art. If you believe that your pictures deserve to be published on one of our next publications, send your stuff.